We have made a 10 point plan with tips & advice on what to look for & how to look after your hot tub to receive maximum energy efficiency alongside the maximum health benefits that hot tubs bring. 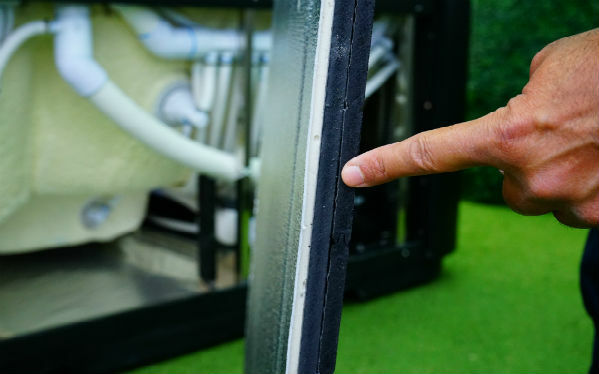 As the cabinet completely surrounds the hot tub, poor insulation will haemorrhage heat & therefore give more pressure on the heater to maintain temperature. Good insulation of the hot tub cabinet will ensure that heat will not easily escape & keep energy consumption to an acceptable level. Before ordering a hot tub ensure internal cabinet images are seen or even request internal cabinet swatches. 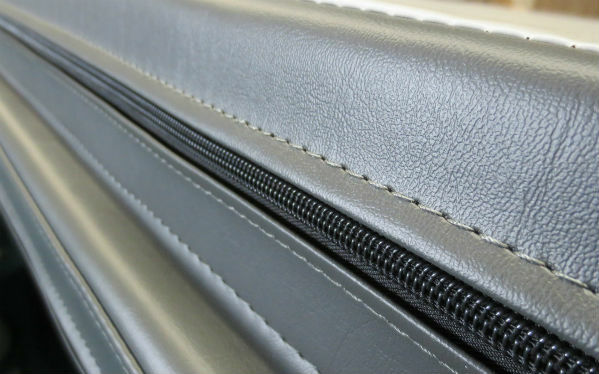 The first line of heat retention is of course via a strong shell with a thick high-density foam. To insulate a multiple layered shell with a deep foam is a time consuming & dextrous process this can be overlooked by many brands & hot tub companies. Before ordering a hot tub ensure internal shell images are seen or even request shell & foam swatches. A thick & solid ABS base with internal insulation will again retain heat plus also keep anything unwanted in & around the garden from entering the hot tub. A thin base will also draw in the cold from the concrete base & lose heat from inside the hot tub. 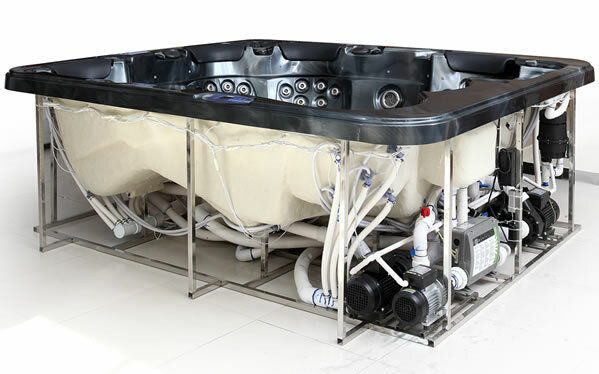 Ensure the hot tub has a strong ABS base which is thick & solid. A thick insulated foam cover which has a gradient to let water seep off is a must for any quality hot tub. The width has to be minimum 9cm on the edge and 12 cm in the centre if not more. 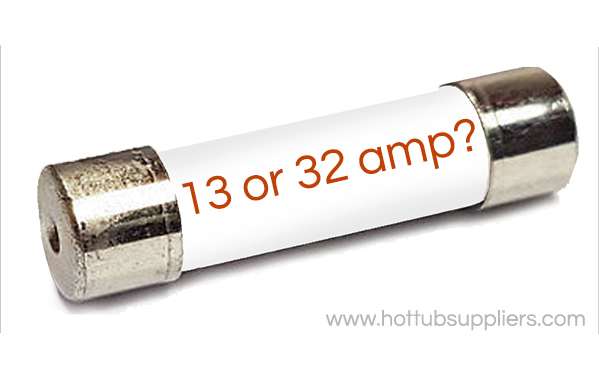 Smaller & thinner hot tub covers will not retain heat plus will have a shorter lifespan. A quality hot tub cover will also be equipped with lockable straps to each side to aid insulation plus provide safety. Study the market & look for the right supplier which suit your circumstances. 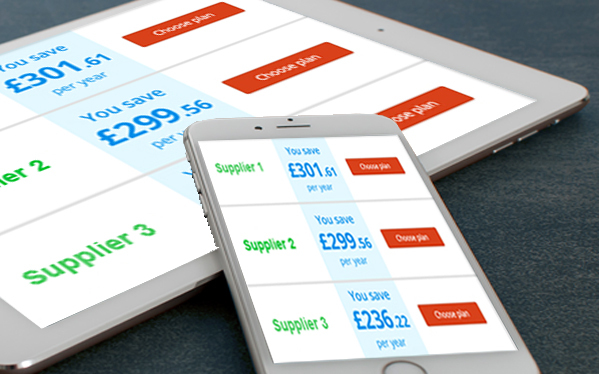 checking costs & comparing suppliers is very quick & easy with positive results of genuine savings on your enrgy bills. 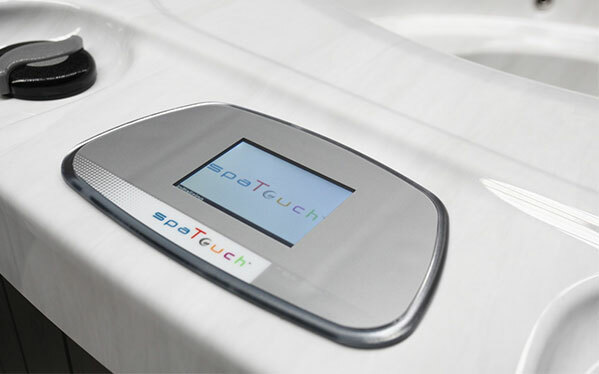 A reliable spa system will monitor the temperature, filter periods, pumps, heaters effectively & efficiently thus again helping to reduce costs. World renowned & respected companies such as the Balboa Water Group are at the forefront of spa system design & innovation. 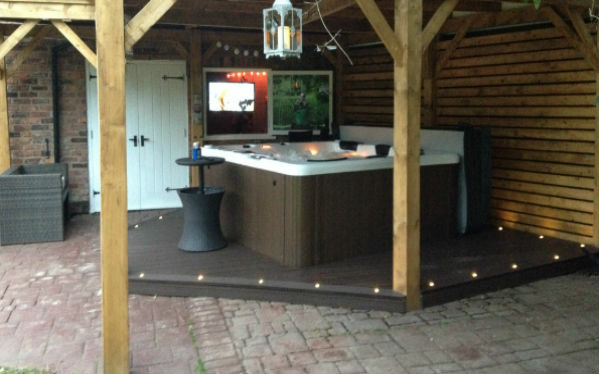 be in control of the hot tub remotely which again gives more control & therefore more efficiency. These models would not be designed with these features if they was not worthwhile, so please use them! hot tub without constant strain on the heater. Accurate planning of the location of the hot tub is a valuable way to make the hot tub more efficient to run. Hot tubs are located in many different areas & situations for example a hot tub on an open field with no shelter or wind breaks would be more prone to need more power to keep temperature than a hot tub situated under a roof or sunken or within a summer house or conservatory. When planning the project consider location to enable the best possible location for views, access & efficiency. 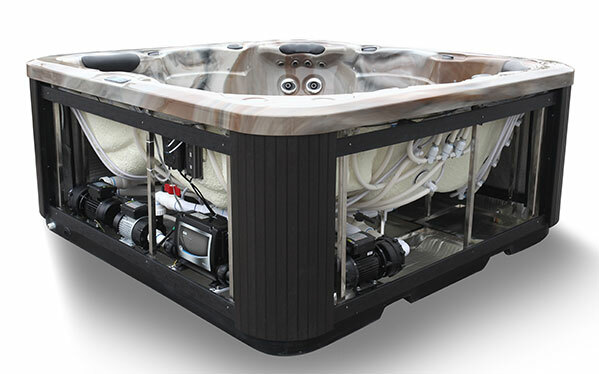 Filter modes are present on all quality hot tubs, the filter modes enables the user to select the time of the filtration of the hot tub which will normally happen twice a day. 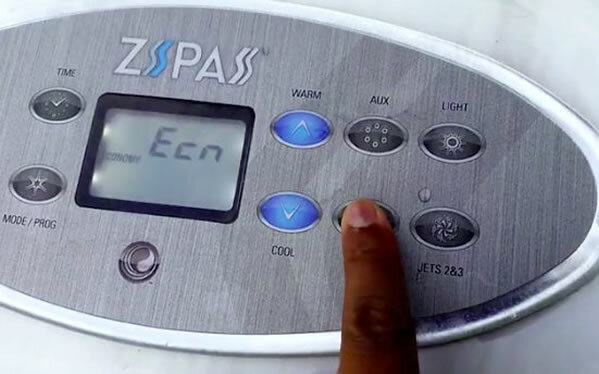 When the hot tub filters, the spa system will also monitor the temperature & if the temperature is below the thermostat set level then the heater will come on. This feature is handy for when planning the times you use the hot tub. If you have a set time when you normally use the hot tub, for example 7pm in the evening - an idea would be to set the filter time from 5pm to 7pm & this will heat & filter the hot tub so it’s ready to use at 7pm. As you get to know your hot tub you will know how long it takes to reach temperature & therefore set the filter period accordingly. The difference between the 2 can be seen on this link . Study the difference before deciding which option suits your circumstances best. 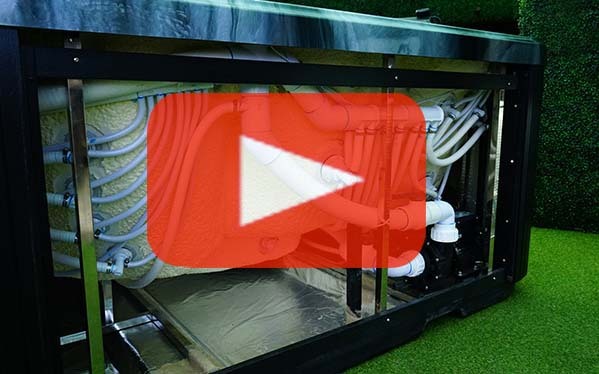 We have created a video to highlight the interior of a quality hot tub, remember with good insulation, this will give long term savings on energy efficiency. From the video, please note the detail of the insulated cabinets, the high density foam surronding the shell, insulation across the base of the hot tub plus the thick ABS base, stainless steel frames for strength & support plus not forgetting a quality insulated spa cover. Unfortunately not many websites show images of the interior so please ensure you do see images or videos as these are vital areas to check before ordering a hot tub. To see our video, please click on the text.